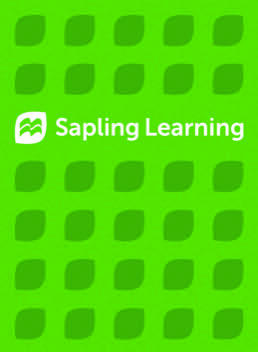 Sapling Learning's easy-to-use, instructional online homework is created and supported by educators. 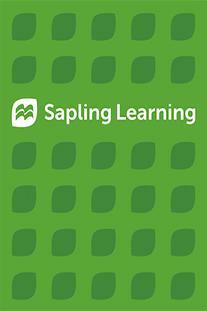 Each question includes detailed, wrong answer feedback that targets students' misconceptions, as well as fully-worked out solutions to reinforce concepts. As an instructor, you are matched with a Tech TA–a PhD or master’s-level subject expert–who builds assignments tailored your syllabus and provides peer-to-peer course support throughout the semester.